NOTE – This giveaway has ended. 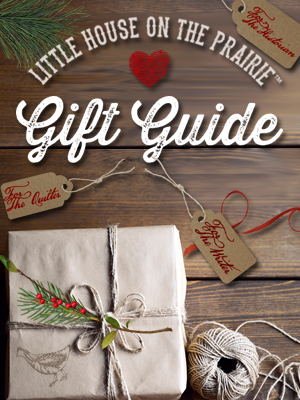 You can find a store near you that carries Andover Fabrics using the store locator or order online at shops like Fat Quarter Shop. Thank you for participating! 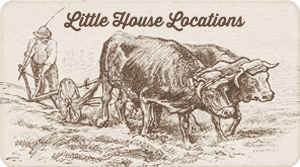 Be sure to subscribe to the free newsletter to stay informed of future giveaways and specials. Start by logging into rafflecopter via Facebook or by using your email address. 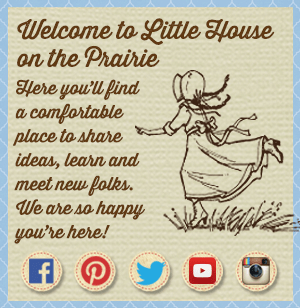 Once logged in, sign up for the Little House on the Prairie® Newsletter in order to enter the Giveaway and unlock additional entry options. 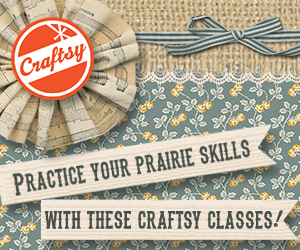 Earn additional entries and points when you click on the seven other fields and follow the instructions. Tweet about the giveaway each day for additional entries! 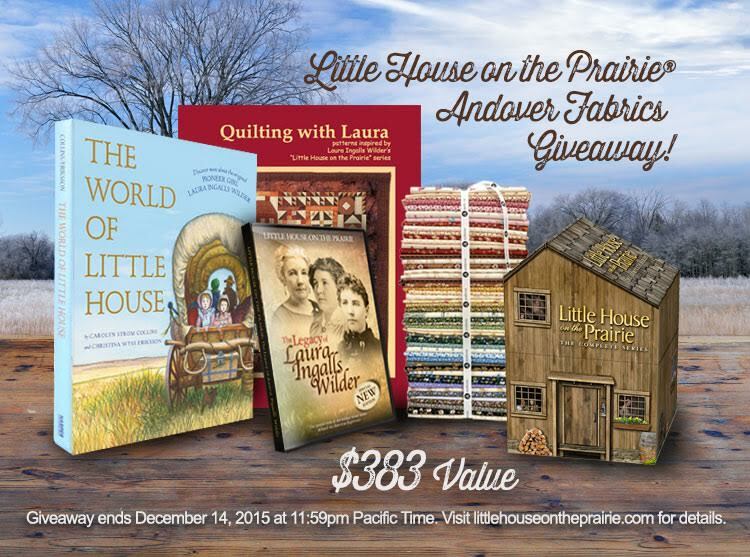 * The Little House on the Prairie Giveaway ends December 14, 2015 at 11:59 pm Pacific Time. 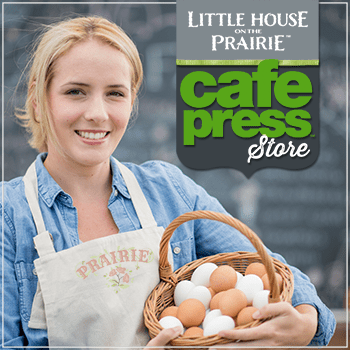 Values are based on Suggested Retail Price. Open to U.S. Residents only, 18 years and over. Void where prohibited by law.